Singer, songwriter and musical all-rounder MNEK has released his latest shimmering pop single ‘Colour’, which features Pitch Perfect 2 actress and pop singer Hailee Steinfeld. ‘Colour’ is a mellow top tune that will get you ready for summer. Steinfeld’s strong vocals perfectly complements MNEK’s soft tones as they both explore every octave and note their voices can muster. With big hooks in the chorus, this new hit was made for singing along to. 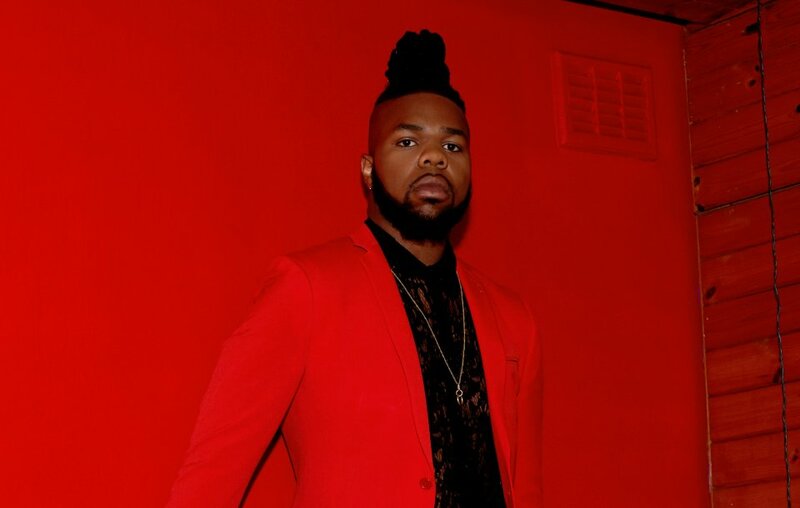 MNEK timed the released with pride month, with all of its imagery being brightly rainbow-clad, quickly becoming this year’s pride month anthem. It’s been met with stellar responses, with Scott Mills marking it as his Tune of the Week on BBC Radio 1 as well as it featuring on Beats headphones’ latest advert. At age 23, MNEK has worked in the industry for nearly ten years, writing and producing music for stars as big as Kylie and Beyoncé but is now putting everything into pursuing his own solo career. His debut album is due later this year, which he says will be a “black, gay, pop experience”. On the topic of his RiZE appearance this August, he joked that sleeping in a tent was not for him. If you want to catch MNEK and all of the other amazing artists on our line-up but don’t want to stay in a tent either, then check out our Luxury Camping Village tickets which include access to our VIP Area or other accommodation options!